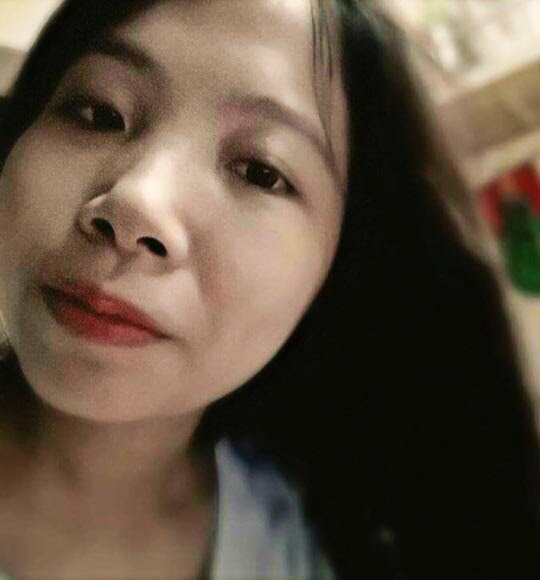 As a girl, you always want to have a better look by keep changing yourself, one of the easiest and fastest ways is by changing your hair look. 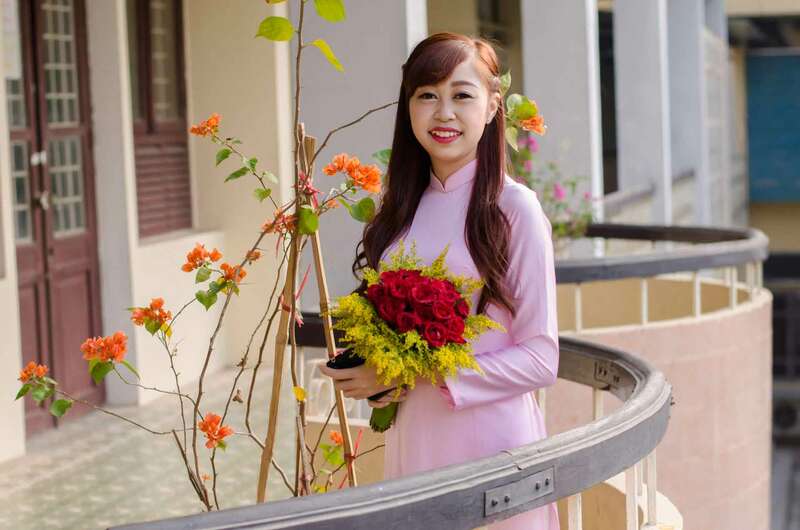 Are you considering buying Vietnam human hair extensions, but not sure if it’s worth taking the plunge? Well, after reading this blog post, do not hesitant to make up your mind. In this blog post, we’ll highlight 4 main fantastic uses to wear Vietnam human hair extension, which is why hair extensions are worth investing in! Growing hair long is a really long process. We can be sure that there are girls who use extensions because they are too lazy to wait to their hair to grow. But there are people who use hair extensions or wigs, because they are ill, and their hair is falling out so they want to cover it and have a fuller hair. No matter what situation these girls are running into, Vietnam human hair might be a perfect solution. Taking a look at how it works! Those who have thin and fine hair, Vietnam human hair extensions can restore your glory and look completely natural. 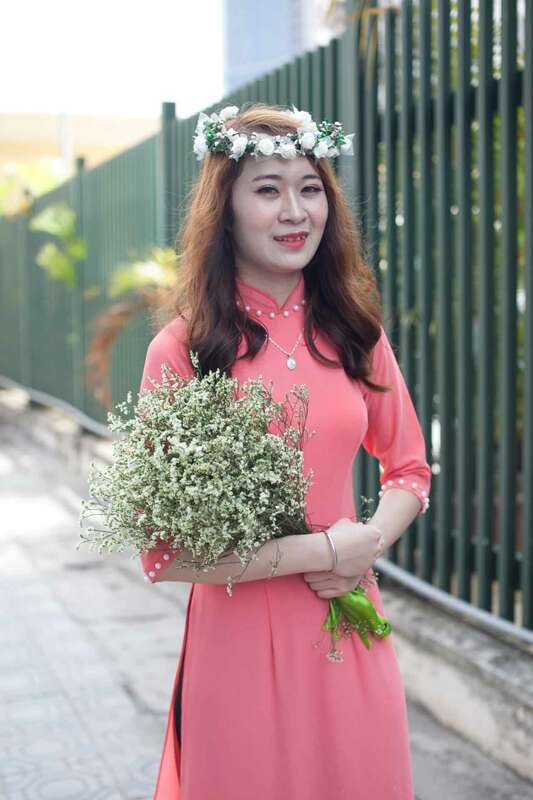 In order to give you a completely natural hair look, Vietnam human hair must be new hair cut off from a head, unprocessed, not dyed, without nits, in the same direction and thin ones featured by people of Southeast Asia. Hair is 100% of the people of Vietnam. 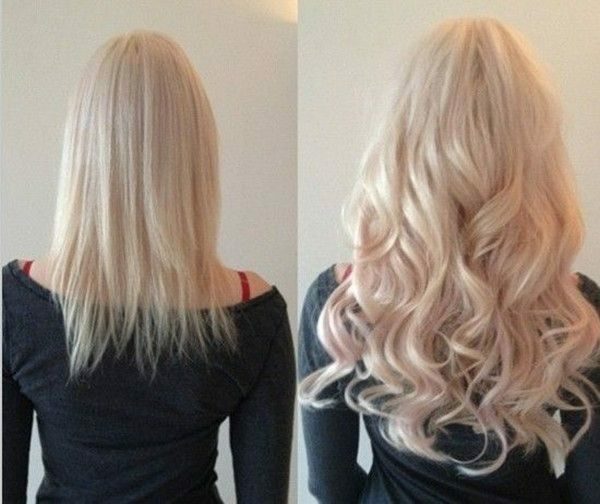 Extensions can create a great deal of volume and weight to your hairstyle. 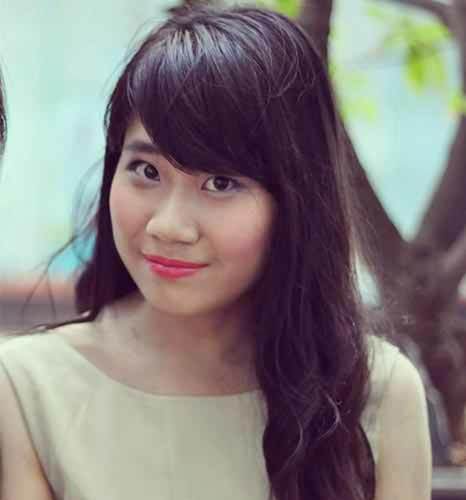 Many people enjoy Vietnam human hair extensions because of the styling variety afforded by longer, thicker hair. 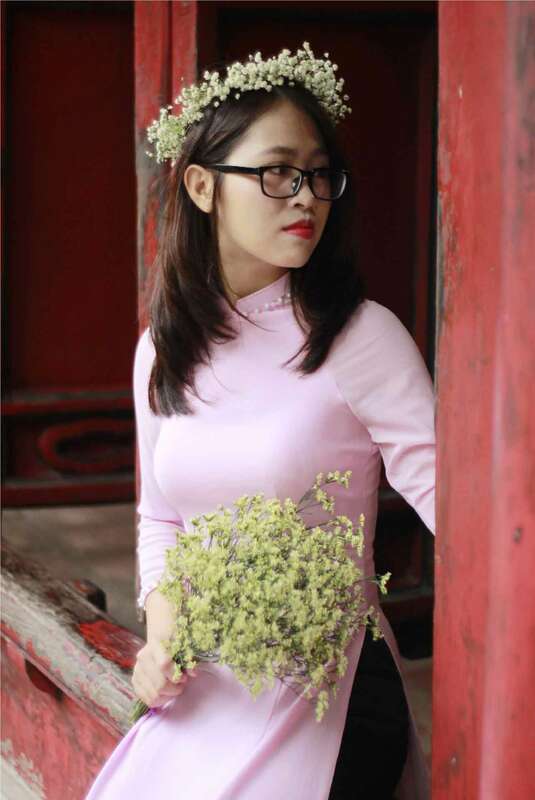 Types of varieties can be listed like wavy hair, long straight hair, loose or tight curly hair, varieties in different color of hair extensions. It does take time to grow hair, the average hair grows about 1cm per month. If your hair is shoulder length and you want to grow it to the middle of your back, that’s going to take some time. Hair extensions have come a long way and there are so many options. 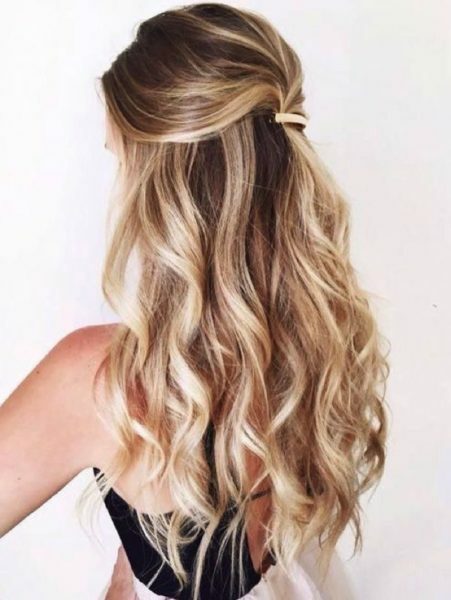 You can do something temporary like clip in or a more permanent option like fusion or by braiding a 3-clip weft, you can create a braid headband that will perfectly bring new fresh wind to your summer. It gives you options and they are like fashion accessories. Celebrities do it all the time. Why not you? Have you ever felt tired of waking up early to polish up your hair? 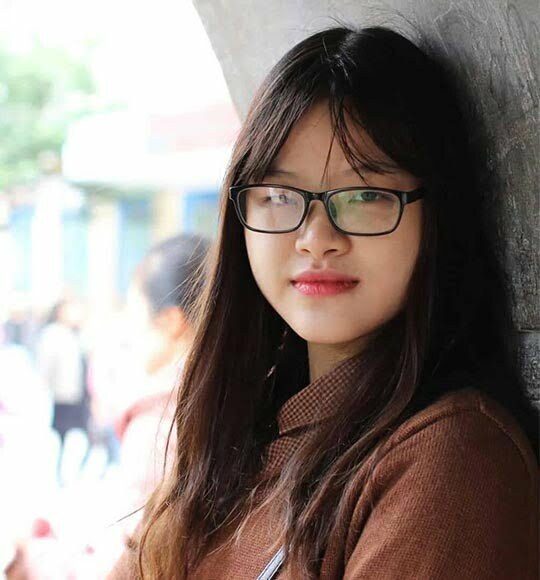 With Vietnam human hair extension, you obviously do not have to choose between waking up early or a good hair, because you can handle well these two already. 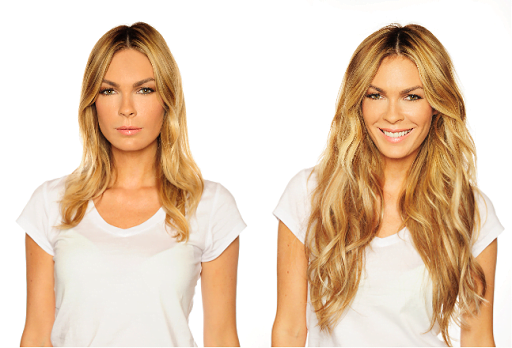 With hair extensions, you can save time trying to look good. Check out some of ours to look better but not time consuming. 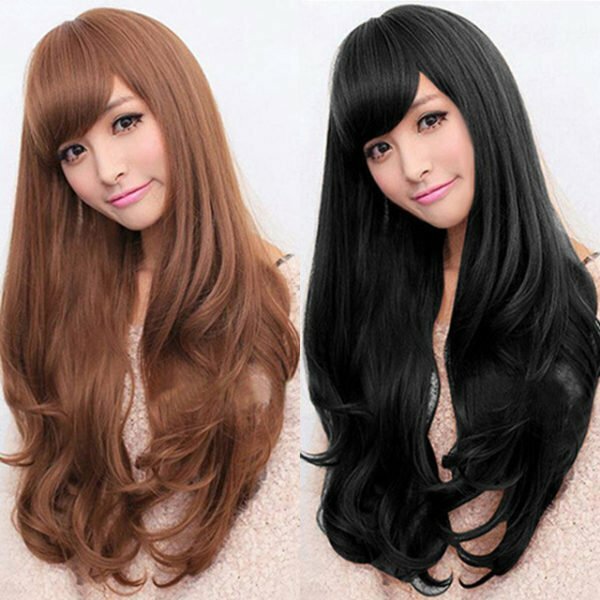 Next NATURAL BLACK VIETNAMESE HAIR: GOOD OR BAD ?